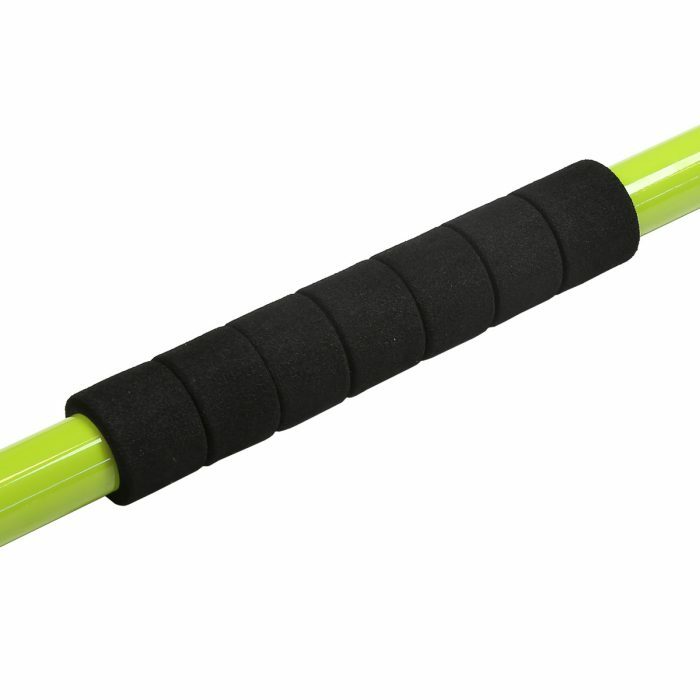 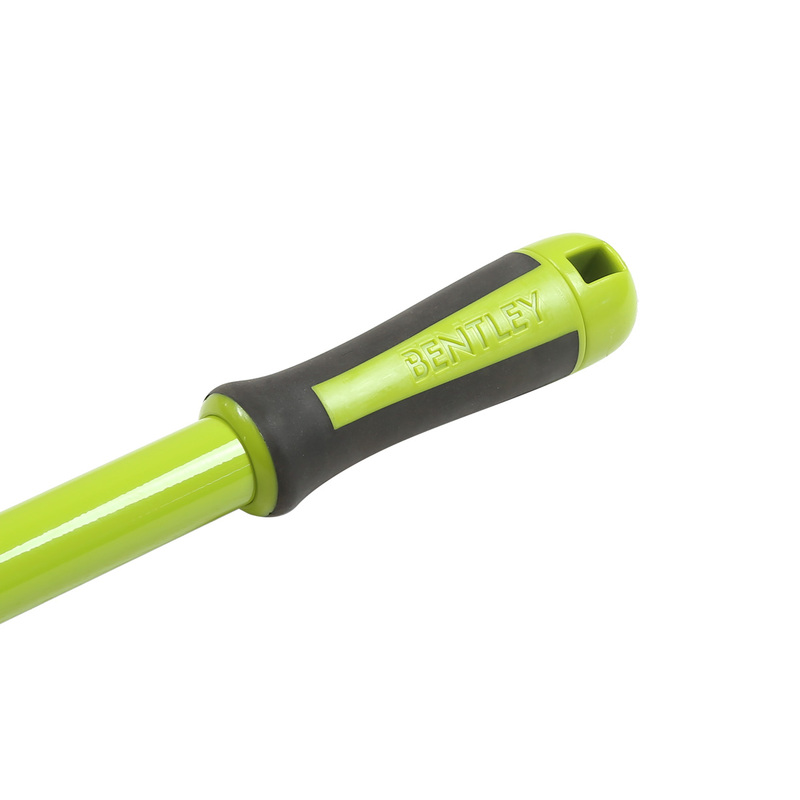 This 9″ deck broom has an integrated heavy duty scraper for removal of moss and dirt build up. 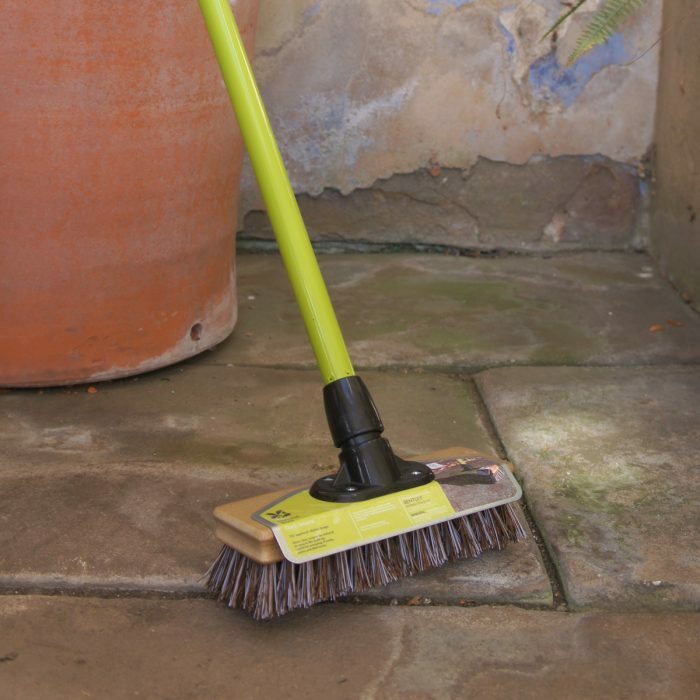 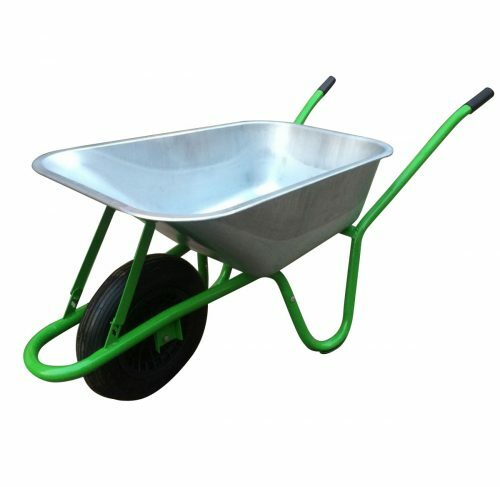 The broom is ideal for sweeping paths, patios and tiled areas. 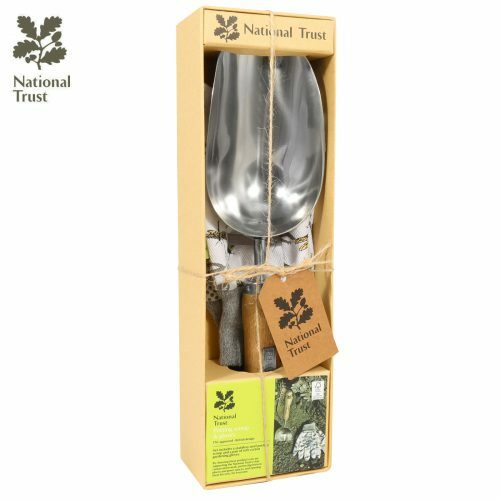 The broom has been produced using the finest quality FSC approved wood so you can be confident that you are buying an environmentally friendly product that is not adding to the destruction of the world’s forests. The timber broom is sealed which not only creates the aesthetically pleasing product but it also protects the lifespan of the broom ensuring the longevity of use in all weather conditions. 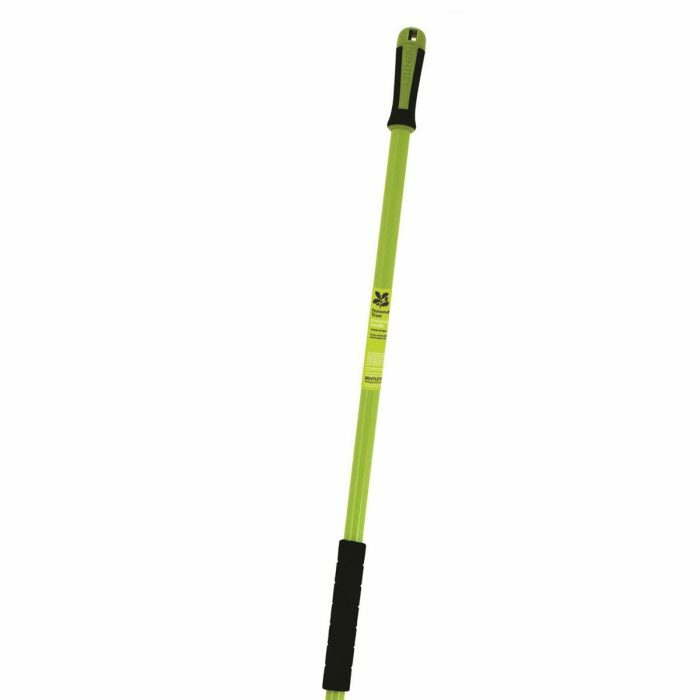 The broom features a unique double locking bracket which is fitted with the National Trust Universal handle that guarantees a secure attachment of the handle to the head for extra durability and robustness during the most heavy duty applications.